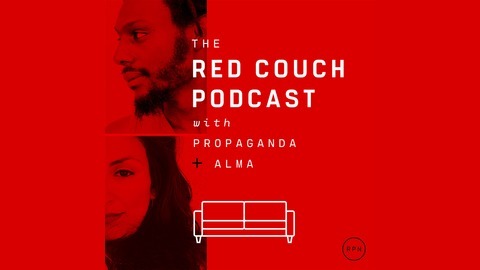 Join rapper/activist Propaganda and his wife, university professor Dr. Alma Zaragoza-Petty, on their red couch for candid conversations and interviews covering everything from pop culture to important social issues—all with the unique perspective, insight and wit only they can bring. 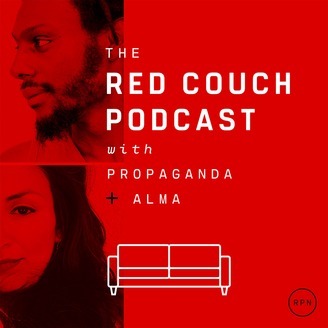 This week, Propaganda and Alma recorded a special season one bonus episode where they discuss the effects of hyper masculinity, telenovelas, Issa Rae and more! This episode was recorded live at Princeton Theological Seminary.